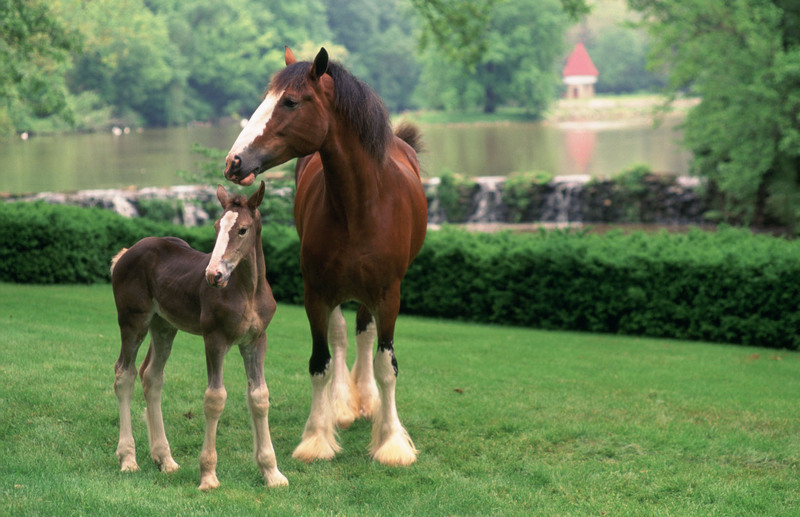 The three-week-old star of Budweiser’s Super Bowl ad now has a name: Hope. 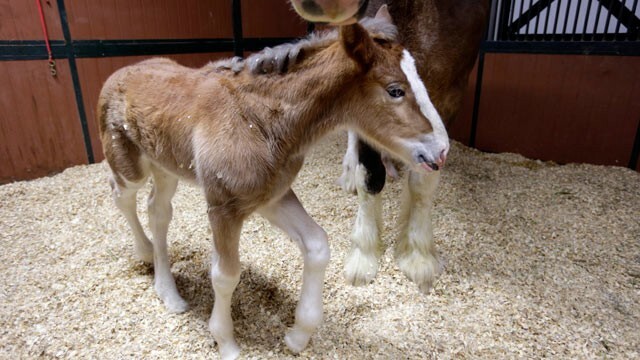 Anheuser-Busch said Tuesday that its contest to find a name for the foal born Jan. 16 at the company’s Clydesdale ranch in mid-Missouri generated more than 60,000 tweets, Facebook comments and other messages. 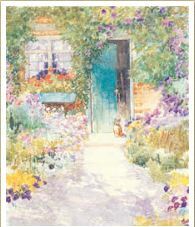 Hope was one of the more popular names generated through the social media effort. 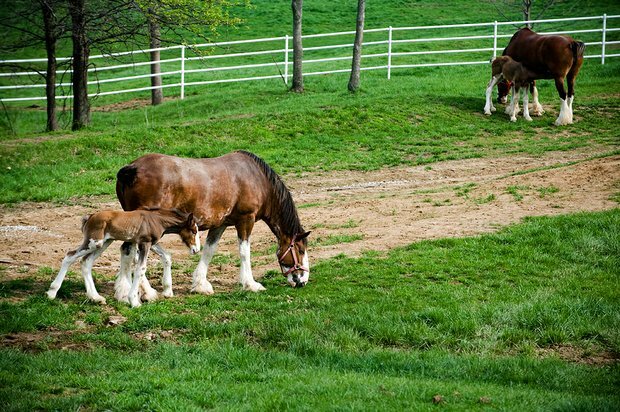 “We were overwhelmed by the response we got,” Lori Shambro, brand director for Budweiser, said in a statement. “Many of our fans wanted a name to reflect their optimism and spirit, which the name Hope encapsulates beautifully,” Shambro said. 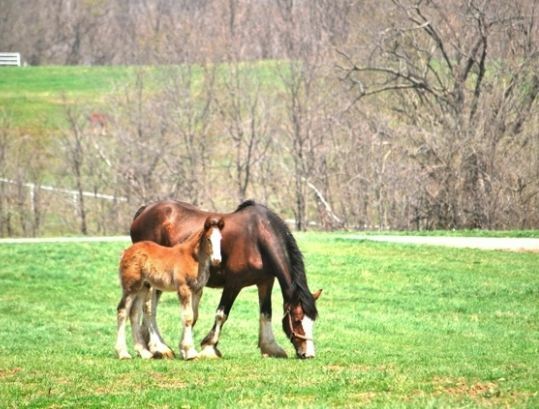 The foal now weighs 200 pounds and will weigh roughly 2,000 pounds when she is grown, said John Soto, supervisor of Warm Springs Ranch, where Anheuser-Busch raises Clydesdales near Boonville, Mo. 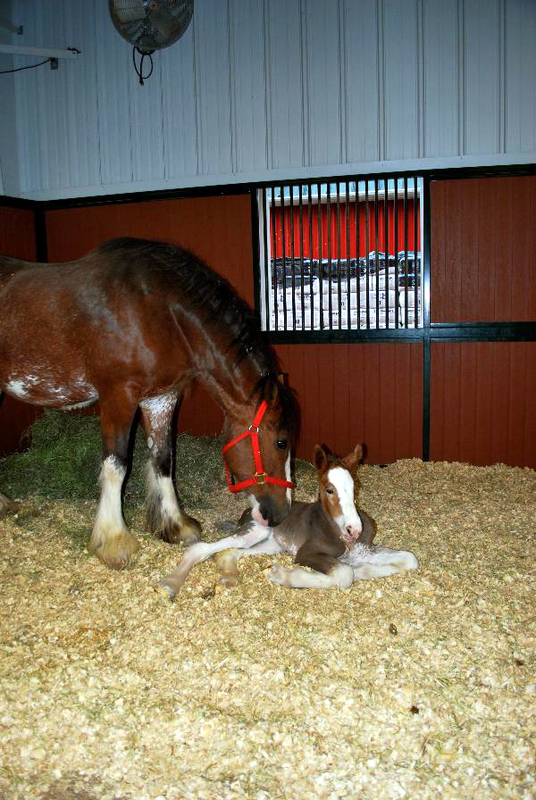 Hope was the second Clydesdale born at Warm Springs Ranch this year. 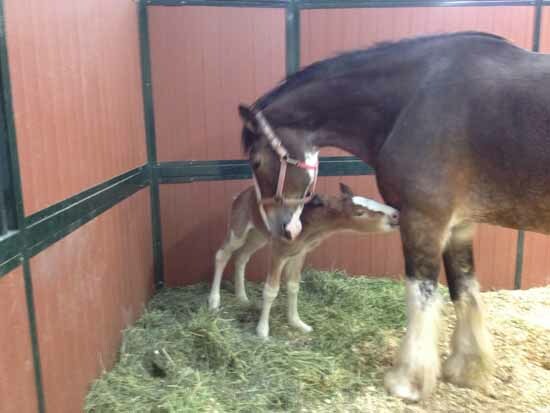 “This newest member of the Budweiser Clydesdale family was 7 days old on the day this part of the Super Bowl commercial was filmed,” said Jeff Knapper, general manager of Clydesdale operations, in a press release. 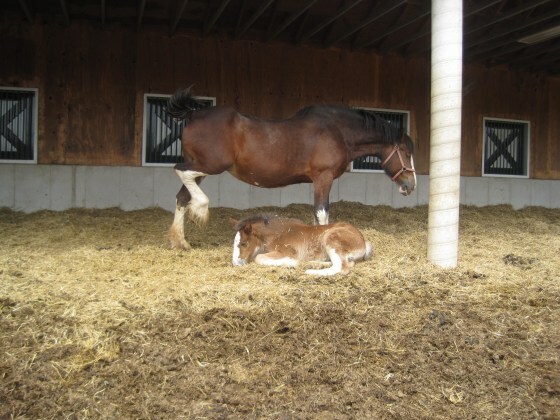 More than 30 Clydesdales are expected to be born in 2013. And now she is known as “Hope”. 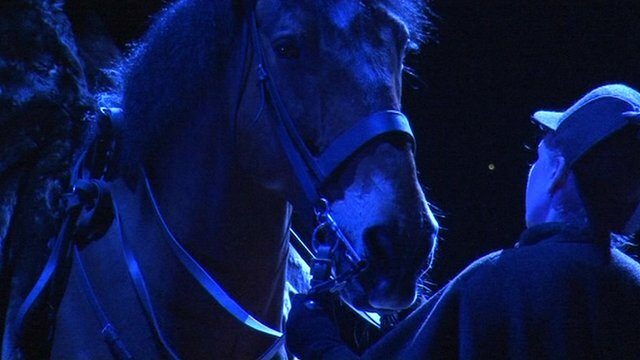 Rupert, a 15 year old bay 17.2 hand Irish Draught gelding, recently made his opera debut at London’s Royal Opera House in a production of Verdi’s opera Falstaff. 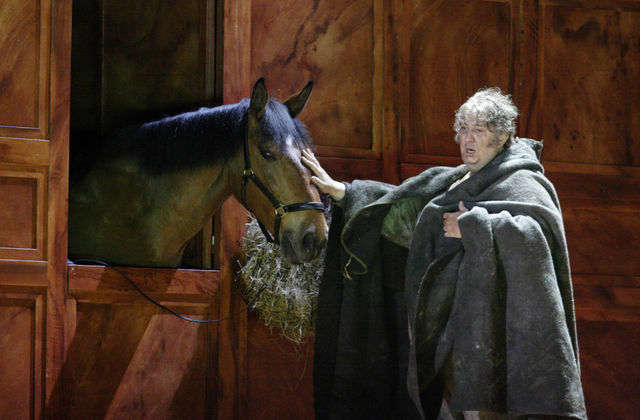 Rupert, who had never previously appeared on the opera stage, starred as the hunting horse ridden by Italian baritone, Ambrogio Maestri, who sang the title role. 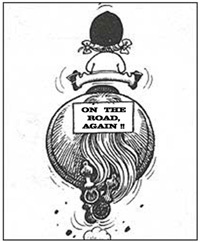 The famous robust Italian said that he bonded with Rupert despite having never ridden a horse before. 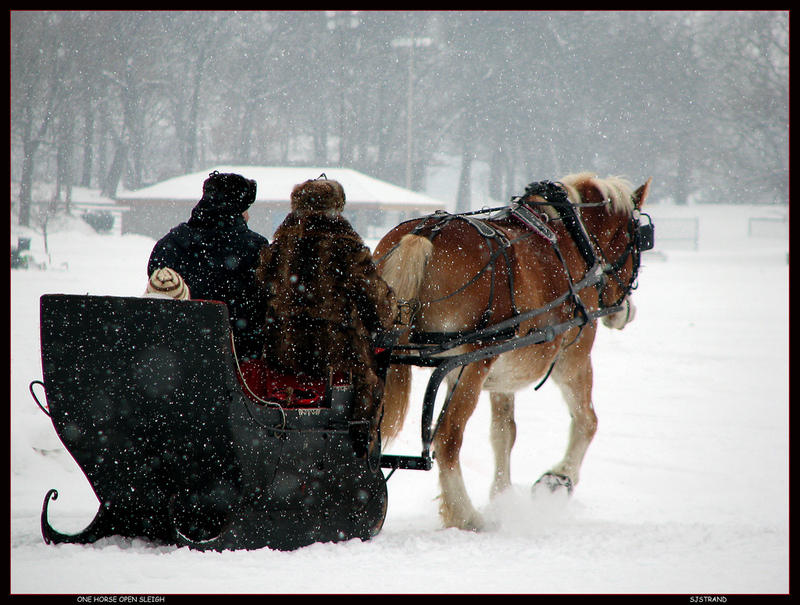 However, he did take a riding lesson on Rupert prior to the rehearsals. 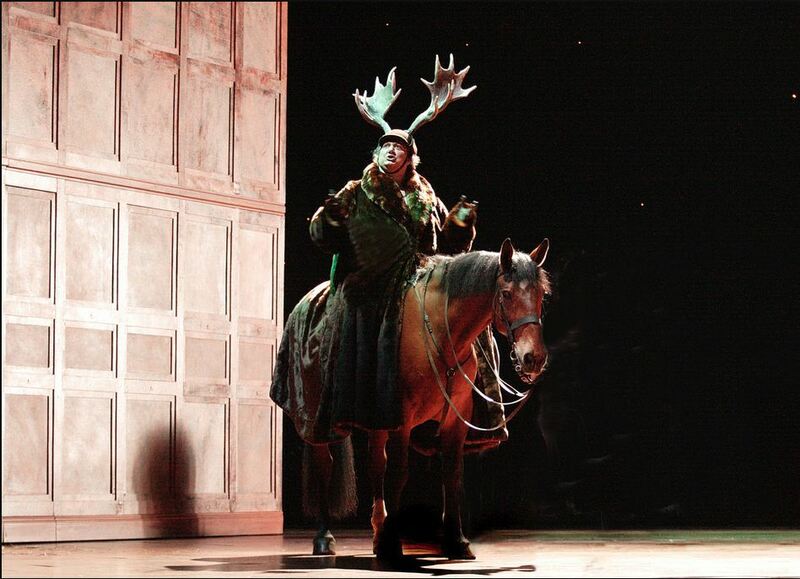 In preparation for Rupert’s Royal Opera debut, the horse was taken to churches where an organist played opera to him. He also had special rubber shoes fitted to prevent his slipping on stage. In addition, he had three handlers in full costume during his stage appearances. Rupert joined stage rehearsals with The Royal Opera two weeks before opening night and took it all in his stride like a true professional. On his first day of rehearsals, he stood patiently side stage munching a hay-net while waiting calmly for his call. After a successful performance of the opera, the London reviews said it was Rupert who stole the show. The horse managed to outshine everyone else on stage. It was no surprise that Rupert was the star. Even though this was his first opera performance, Rupert is a veteran of both screen and television. Rupert has also taken part in jousting competitions across Britain and is the lead horse for English Heritage, where he works with both pyrotechnics and gunfire. With his remarkable stage success, Rupert will undoubtedly be appearing again at the Royal Opera House. Thwaites, the oldest surviving brewery in Lancashire, England started brewing in 1807 and are celebrating over 200 glorious years. 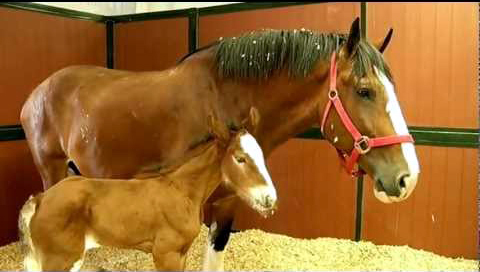 The British brewery has decided to go back to using horses for deliveries within a few kilometres of its brewery. The giant shire horses used for promotional work for the Daniel Thwaites brewery are back in harness in Blackburn and delivering ale to local pubs. “We are always looking for ways to reduce our carbon footprint,” said the brewery’s transport operations manager Emma Green. 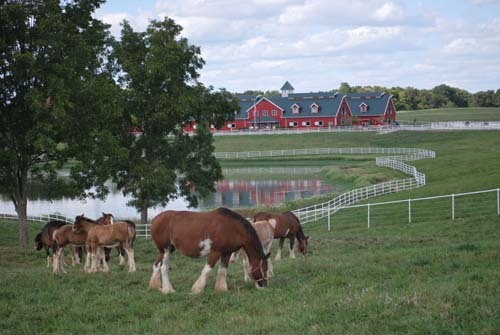 Horses have not been used in the delivery of beer by the brewery for five years. The Thwaites horses have spent the last few years winning awards on the show circuit and doing promotional work. 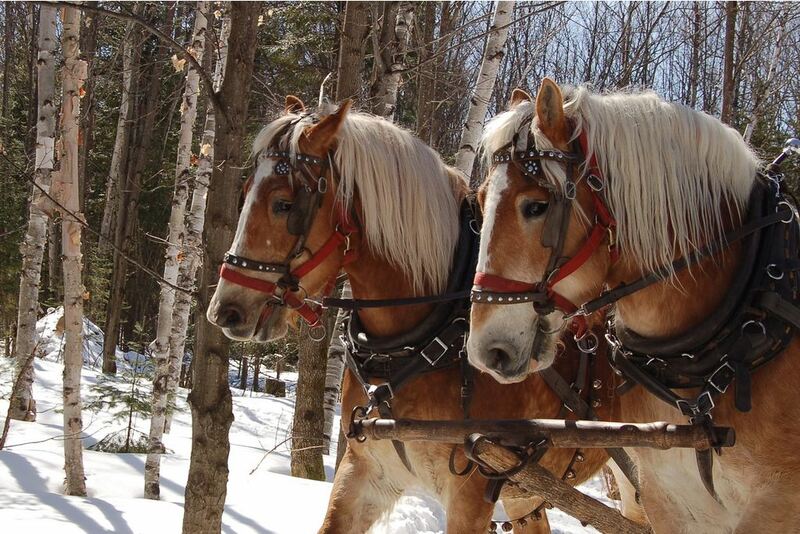 Their public appearances will continue, but the company hope the shires will also be able to do their day jobs in between. 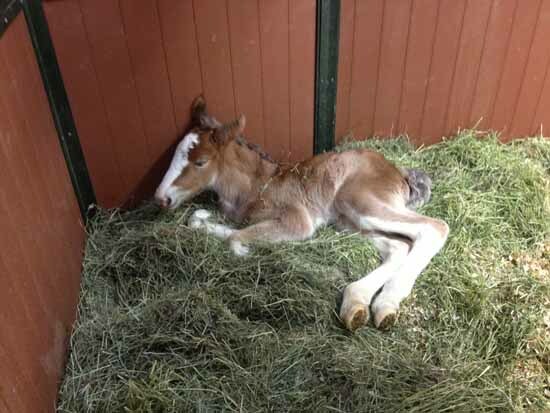 “We are aiming to get them out delivering within a mile or two’s radius of the stables when we can fit it in to their busy schedule,” says Emma. 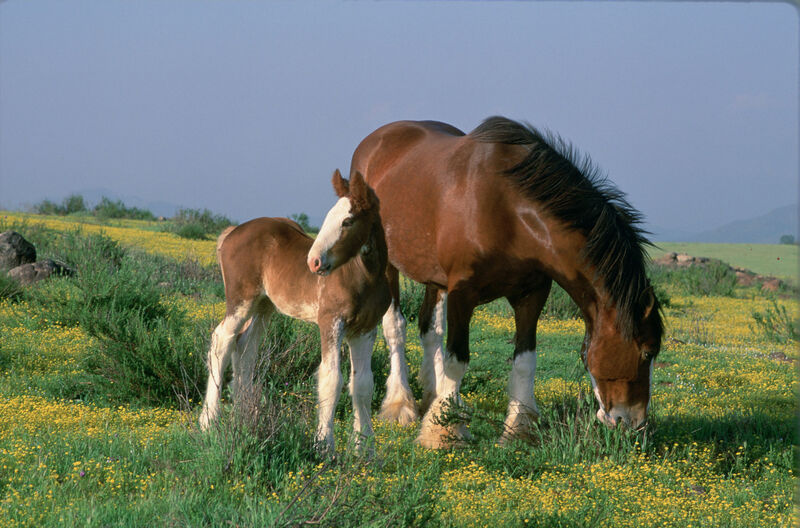 Thwaites ended horse deliveries in the 1920s when the company switched to motor transport. They were reintroduced in 1960’s. It was a decision that has become a major landmark for the Brewery as the fame of the Thwaites Shires has spread throughout the country, embodying the traditional values that are such an important part of the company’s heritage. 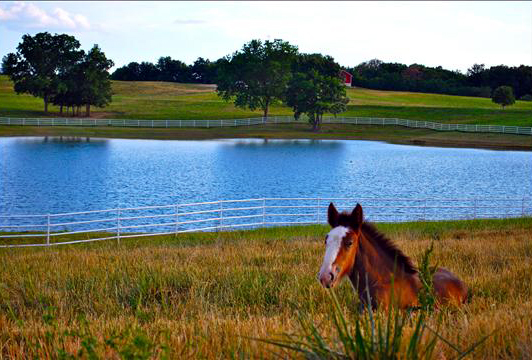 The brewery has even more reasons to be proud of its horses. 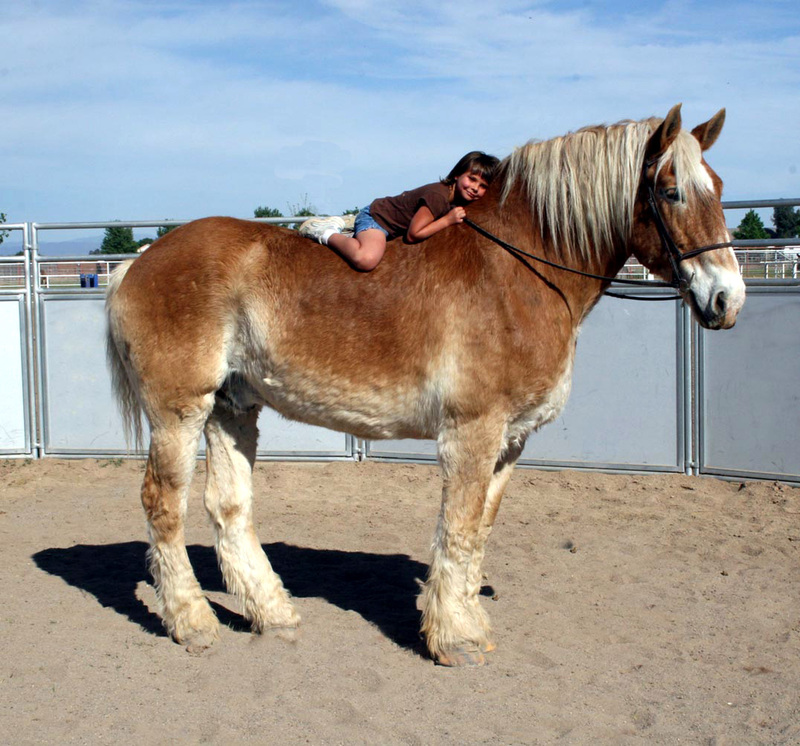 They swept the board at the recent National Shire Horse Spring Show, taking four titles and six trophies. THE world-famous Thwaites Shire Horses emerged triumphant at another prestigious national competition….to win plaudits from none other than HRH The Duke of Edinburgh. Prince Philip made the official presentation when the Thwaites’ team took the top honours at the Royal Windsor Horse Show. The Thwaites horses, Classic, Royal, Daniel and Star, were voted outright winners in the heavy horse class at the event staged to honour the 100th anniversary of the British Food and Beverage Industry. The success followed hot on the heels of Thwaites being named Champions of England at the National Shire Horse Spring Show in Peterborough – for the fourth time in six years. After winning the four-horse Team Class, Thwaites’ stable stars went on to claim the overall Heavy Horse Turnout Championship. The shire horses are kept very busy and are in great demand at shows, carnivals and promotional events all over the country. They can be seen regularly in the town centre delivering to pubs and exercising in addition to their busy schedule.